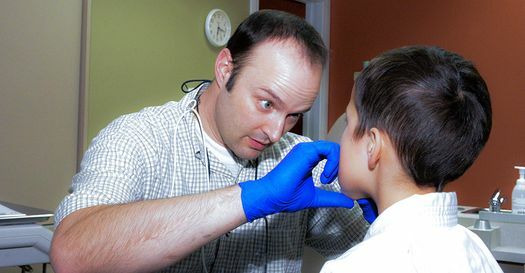 Giant’s Head Dental offers personalized, patient-focused care for all ages. Our dentist is attentive and will go over your treatment options with you to make sure you understand your dental health. 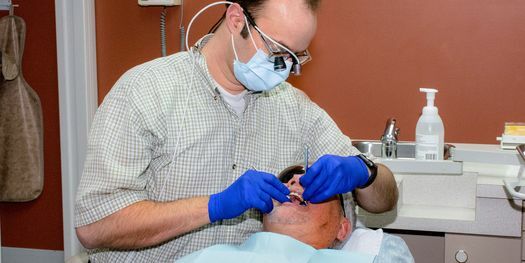 Our general dentistry care includes a wide range of services geared toward promoting your complete oral health. 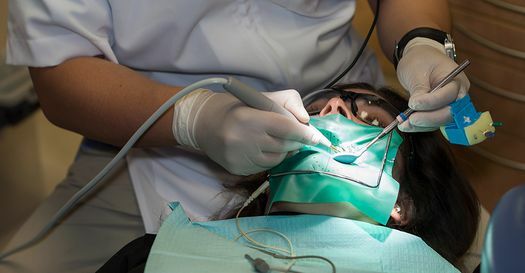 We can perform comprehensive exams of your teeth and gums, take x-rays, do cleanings, and any other basic family dentistry services you may require. If you want to improve the look of your smile, cosmetic dentistry can offer several options. If you have chipped or broken teeth, bonding or veneers may be a good solution. If your teeth are yellowed or stained, we can offer professional whitening services. Gum disease develops slowly but can become a serious problem if left untreated. It’s important to have regular checkups to determine if your gums are healthy. When you’re missing teeth, it can make you want to hide your smile. 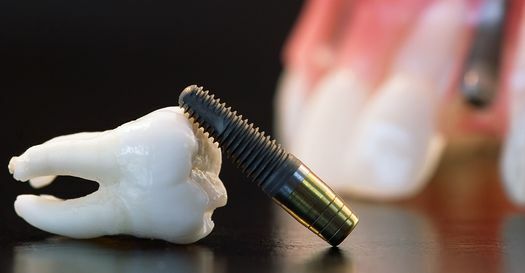 However, dental implants may offer the ability to replace missing teeth and restore the look and function of your mouth. If an infected nerve is causing you pain, a root canal may offer relief. Root canals can often save your natural tooth from needing to be removed.